The pace of life can be so quick that we have a tendency to blow by important decisions. The decision to rent or buy a home is one of those decisions. 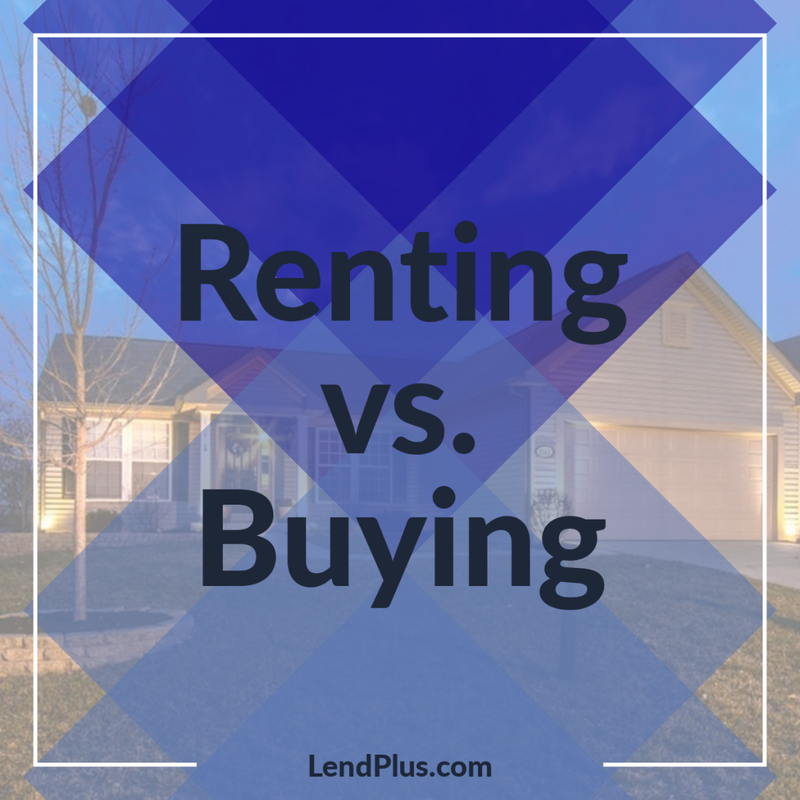 One of the biggest decisions people come to is the issue of renting versus buying. It’s a tough choice to choose between the two. However, I once had an economics teacher who put it extremely well and put the whole thing in perspective. His motto was, Rent when you have to, buy when you can. This statement is only too true, and here is why. Renting can be a big plus for certain people. People who are on the move, people who get relocated with their jobs and need to stay mobile, and also for people who just moved out of the house and haven’t saved for a down payment and need to build their credit. In any of these situations, renting is a good choice. Renting allows people who need to stay mobile the opportunity to do just that. They go month by month and aren’t committed anywhere. Also, the paperwork required for renting is minute in comparison to that of buying and selling. In addition, those who haven’t saved for a down payment and low credit scores should also consider renting. Getting a mortgage with a low down payment is possible but will require good credit. And getting a mortgage with a low credit score could also be possible but it’ll require more down payment. In this case, renting is a good option till you’re ready to buy. However, the benefits of buying, when able to, far outweigh those of renting. Sure, buying a house takes tons of paperwork and involves a commitment to that house. But in the long run, owning a home is extremely important since your home is one of the biggest investments you can make. The key to this is home equity. Equity is essentially the value of the home. This equity almost always increases over time and can sometimes take huge leaps such as the recent price hikes of homes in California. These huge spikes drastically increase the price of the home and leave the homeowners with a lot of money right beneath their feet that is always available. Also, equity enables homeowners to pull out home equity loans that are based on the value of their homes and generally have reasonable interest rates. Of course, this all depends on your ability to buy. Having a good credit score, a good amount of money put away, and a good income are all incredibly important. A good credit score allows the person to obtain lower interest rates on mortgages, a good amount of savings allows a higher down payment, and a good income allows the person to make the payments. When this can be done, buying is definitely advised. Renting has its benefits, but buying is always better.